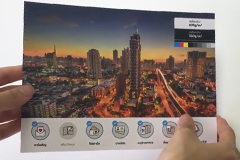 Gogoprint offer both one-sided and two-sided Postcard printing. 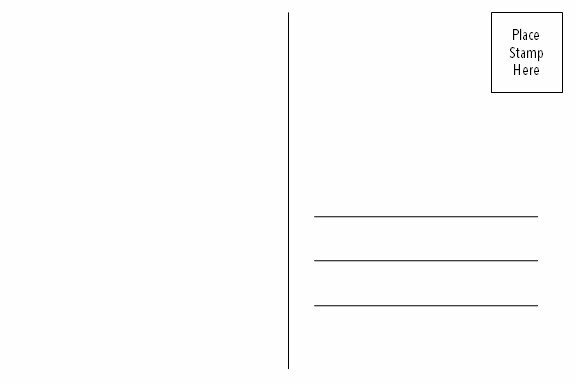 We have a wide variety of formats and paper types for you to choose from. 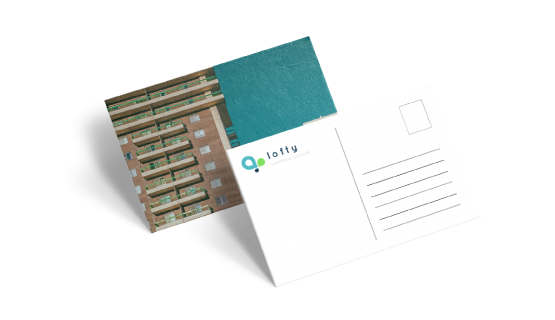 You can also have an option of adding a nice finishing touch to your postcards with either glossy or matte lamination. Place your order today for free and fast delivery.